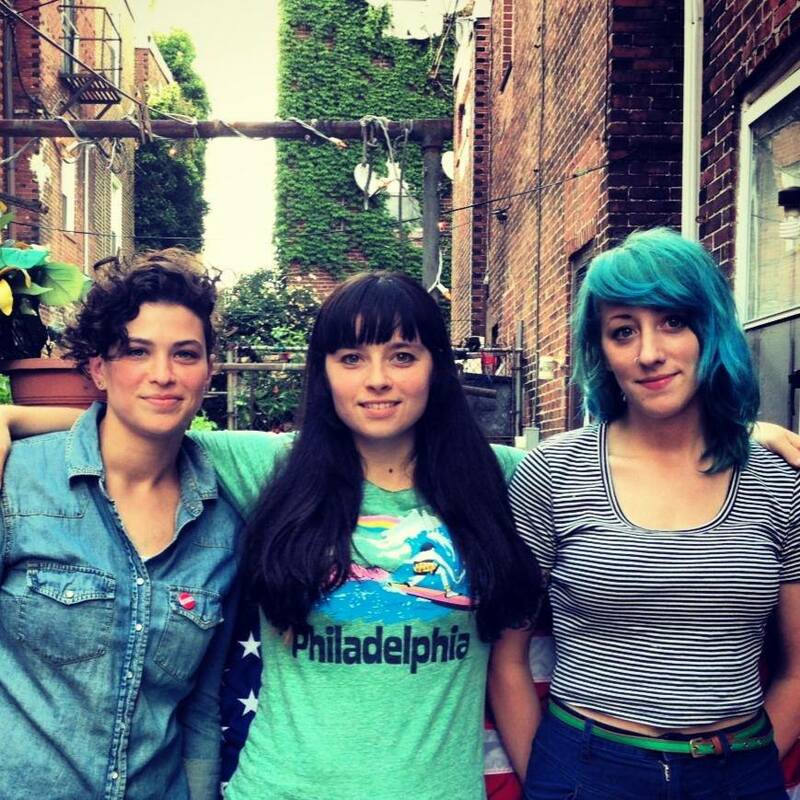 Philadelphia natives Cayetana have a brand new track up for streaming from their forthcoming album Nervous Like Me. The album is set to be released Aug. 28 via Tiny Engines. Head after the jump to give the track a listen. The record is available to pre-order now through Tiny Engines’ webstore. If you’re eager to get your hands on some music from the band before that release hits stores, you can pick up their debut release Hot Dad Calendar online as well. To get more updates from the band and find out when they might be playing a city near you, head to their Facebook page.